Let Us Take Your Junk Away Now! We are junk removal specialists and are dedicated to giving you the most professional, efficient and friendly service there is. Give us a call now and let us take care of this chore for you! 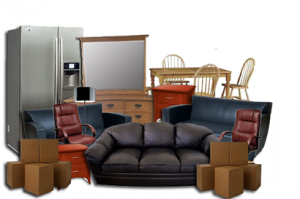 – Junk Removal Red Deer removes literally everything! Pianos, furniture, scraps from construction, appliances, toilets and anything else you can think of. Just give us a call if you have something you need disposed. – We love our earth and donate or recycle whatever we can. – We come in, clean up, clear out – you’ll never even know we were there! 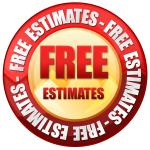 Call us today to get a complimentary estimate for your junk removal. We will quote the best possible rate in town, guaranteed! We can even be there to remove your junk as early as today! 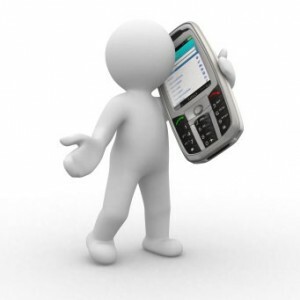 The ONLY thing you need to do is give us a call and let us know where we need to go. That’s it! We take care of all the rest! Could this get any easier?! We are located right in Red Deer, but our services are offered to all surrounding areas; Labuma, Hillsdown, Penhold, Blackfalds, and Sylvan Lake, etc. Anywhere within a 2 hour vicinity!